Photographs by Isagner, Ditte. Fine in As New jacket. 0349400830 2nd printing. DJ shows very slight wear. Fine. 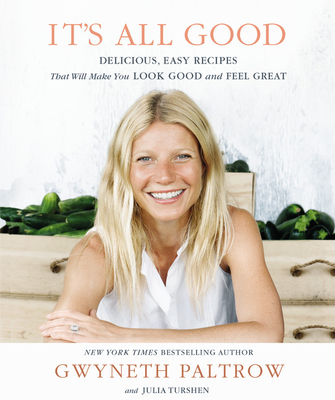 Gwyneth Paltrow, Academy-Award winning actress and bestselling cookbook author, returns with recipes for the food she eats when she wants to lose weight, look good, and feel more energetic. 304 p. Integrated: 100 Colour Illustrations.